Take some time out from your day's hunting and relax while trying your luck against our wily trout! 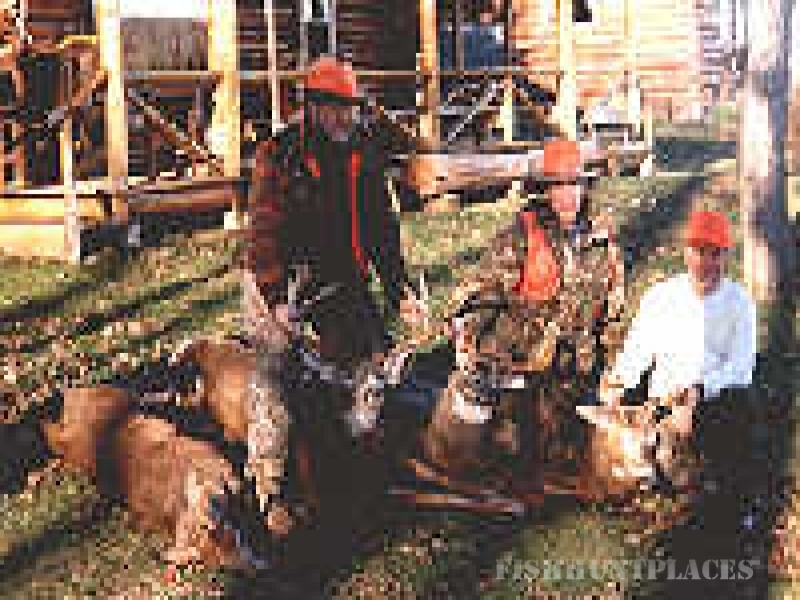 White-tail deer, black bear, woodcock, grouse - and more! Comfort of a quality 3½-Star full service lodge and lounge. 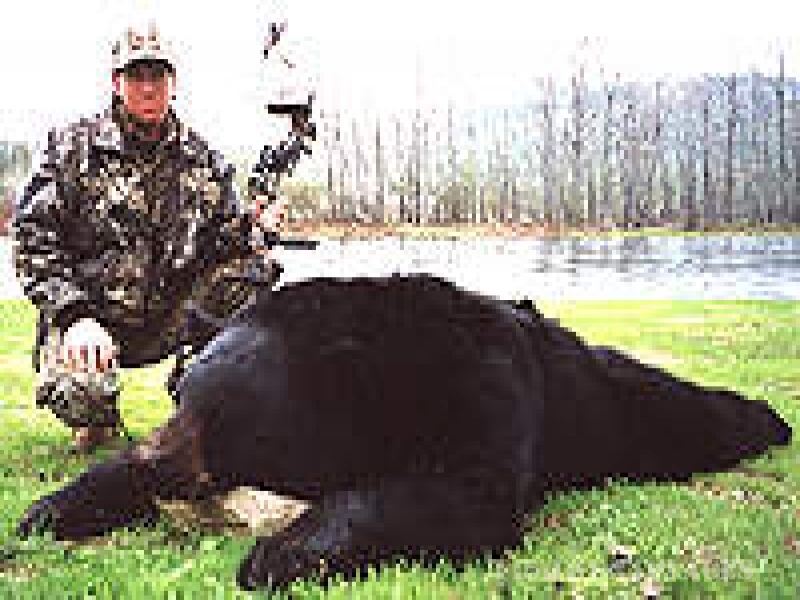 Professionally guided hunts in the heart of New Brunswick wilderness where big game abounds. 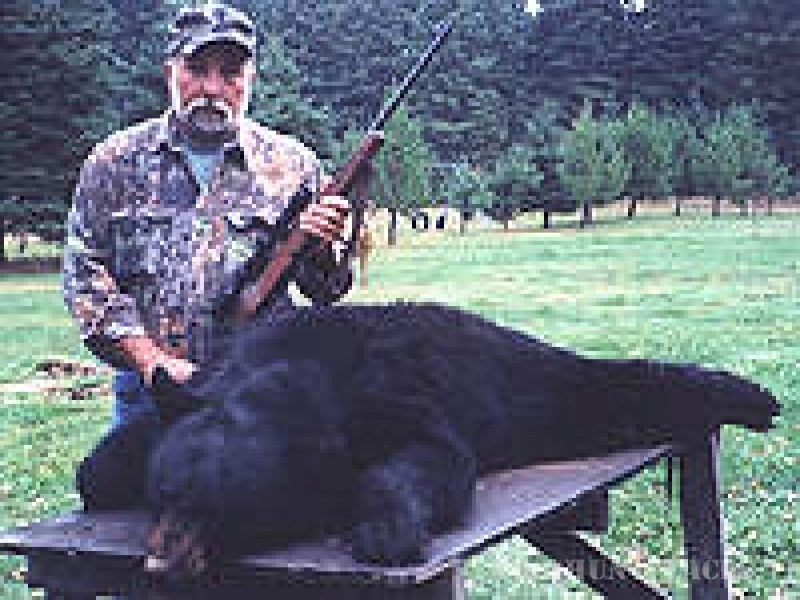 You will experience the ultimate in hunting adventure! Access to over 2,000 square miles of woodland. Mixed groups welcome.